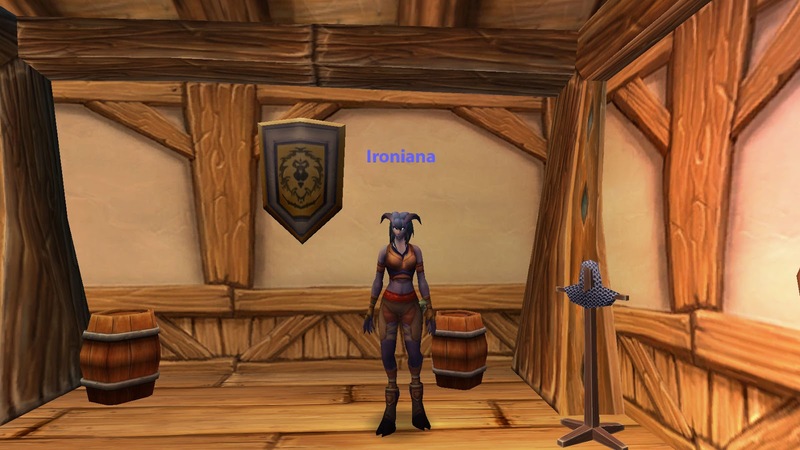 Just a quick update on my WoW Ironman, take 3 progress. Finally hit level 25 and have also succumbed to the no guild thing because I was getting spammed to hell by people recruiting for their guild or wanting a guild charter signed. I put out a call to my realiID friends and one rose to the challenge and as he has a few accounts did much of the hard work by adding 3 of the 5 signature, thank you Tom! The journey has been smooth and only once did I fear for my life. 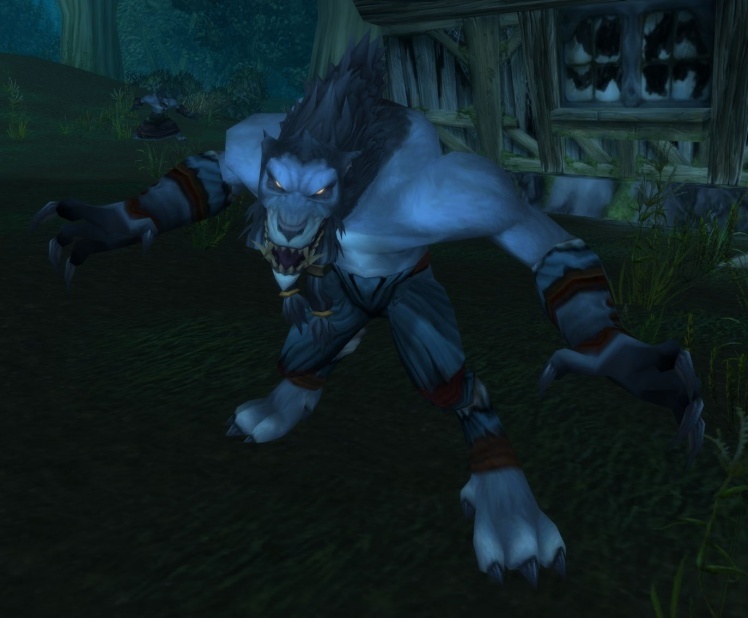 Once more the worgen of Duskwood were out toget me but a timely disengage and running away from the 2 Nightbane Stalkers that de-cloaked and decided to gank me while I was attacking a Nightbane Shadow Weaver. If I hadn’t have been a draenei, I’d have died but thankfully the Gift of the Naaru was enough to help me escape with 17HP, so I’ve still got a lot to learn and think about when questing. 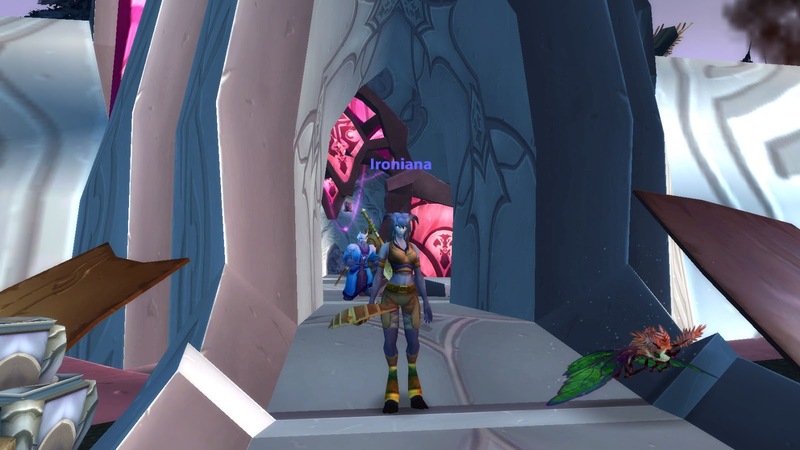 Also taking a lead from Euphyley over at the WoW Rare Spawns blog, I have started looking for rare spawns on my travels and I must say they are adding a nice boost to the levelling speed. 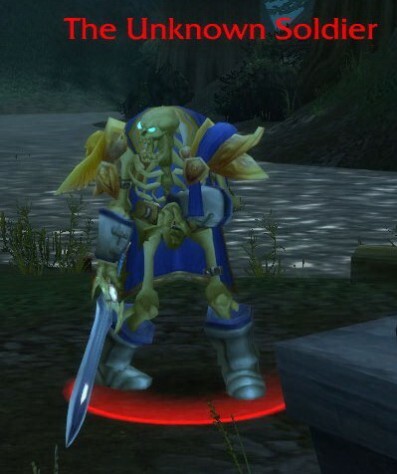 A current favourite is a mob is the Unknown Soldier, who can be found in Beggar’s Haunt in Duskwood. 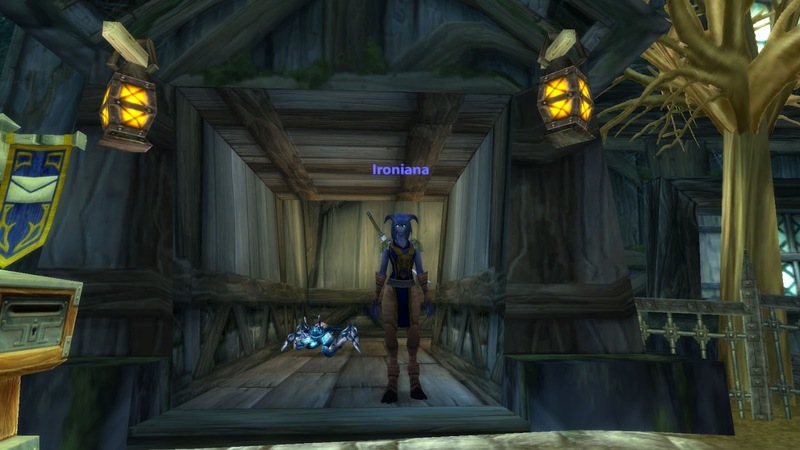 He is nicely tucked away in a place that not many people know of and is rarely disturbed in his tombside vigil because there is only 1 quest that sends you anywhere near the location and I only discovered it because I was tracking undead and “knew” there were no mobs in the area and was curious.